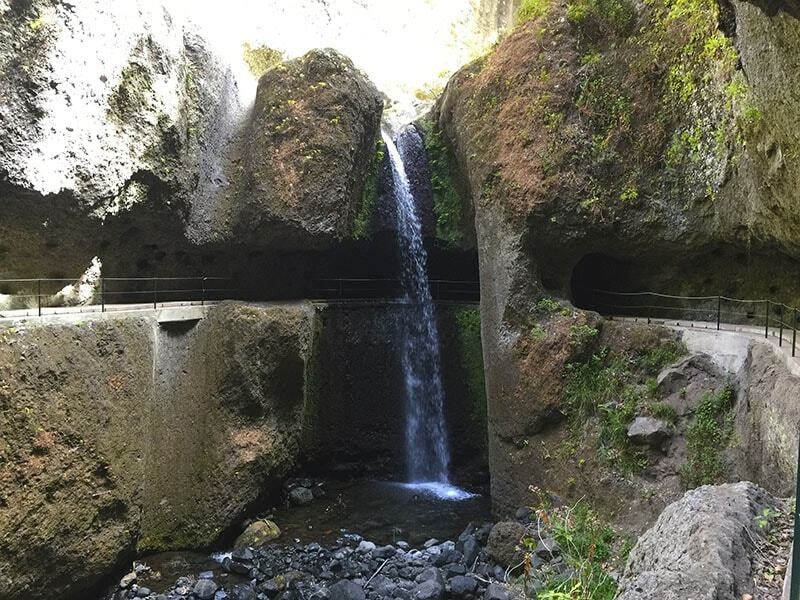 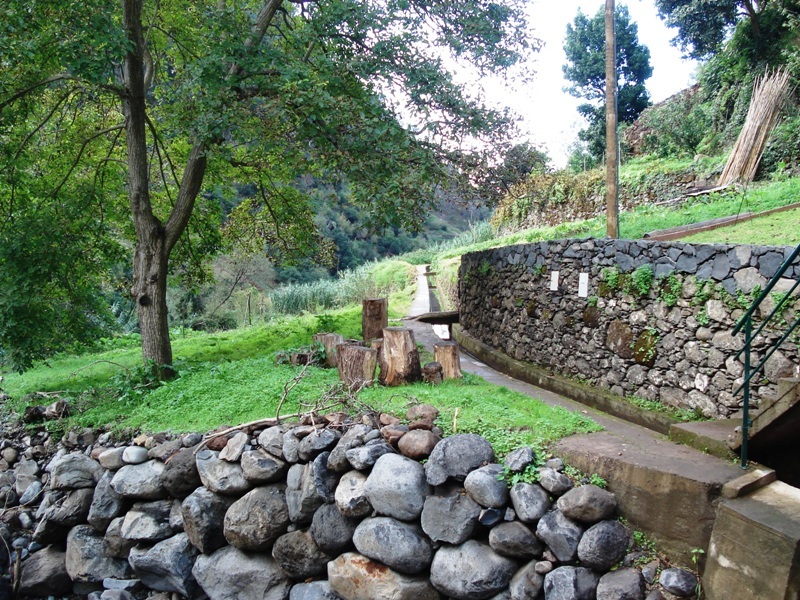 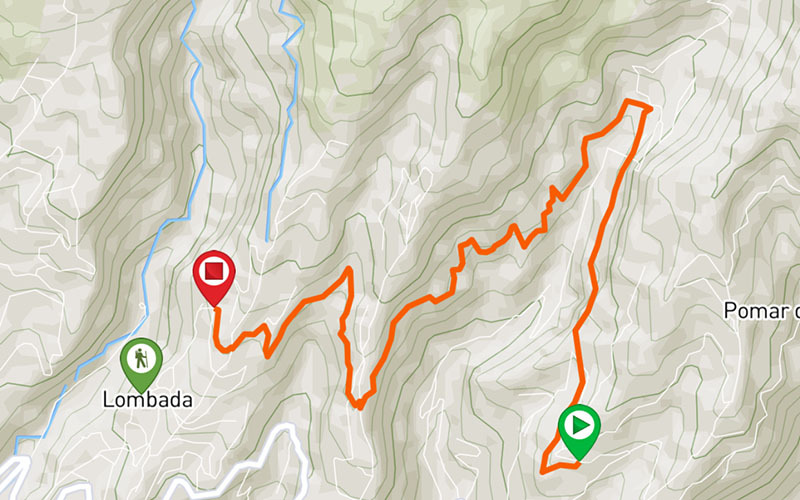 This section of the Levada Nova got its start in Tabua, Ribeira Brava. 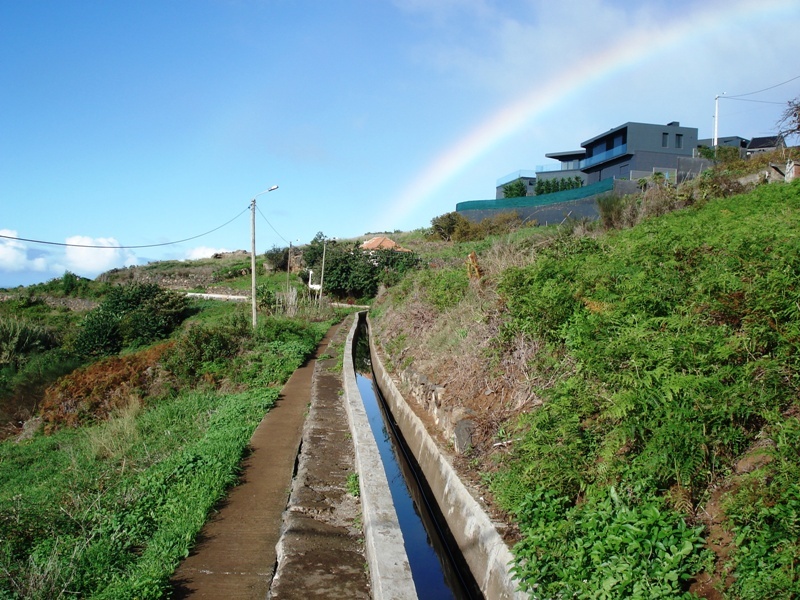 It is a pleasant walk, accessible to anyone that allows observing this area of the island from a different perspective. 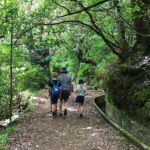 The beautiful landscapes are one of the main features of this walk. 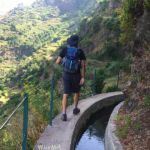 Between valleys and mountains, hikers can delight themselves with the magnificent views that arise, over the villages of Ribeira Brava. 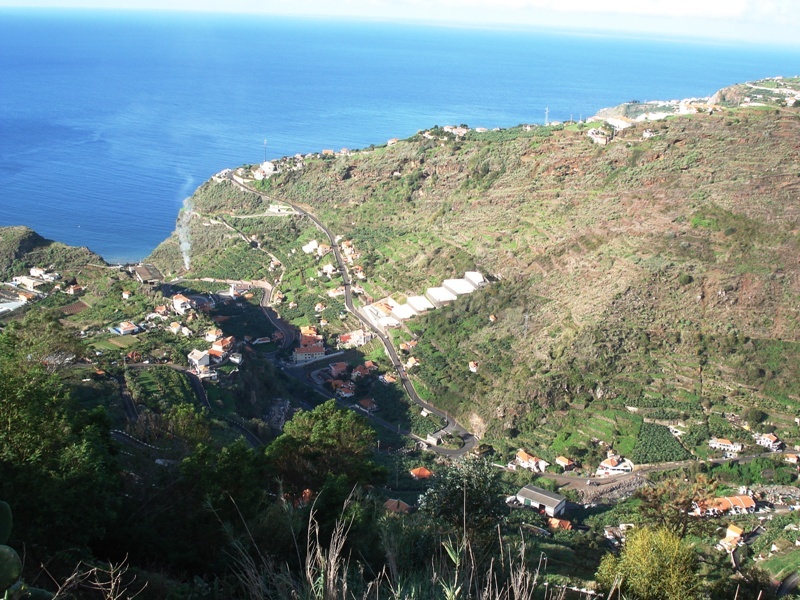 Small towns and plantations comprise a unique landscape. 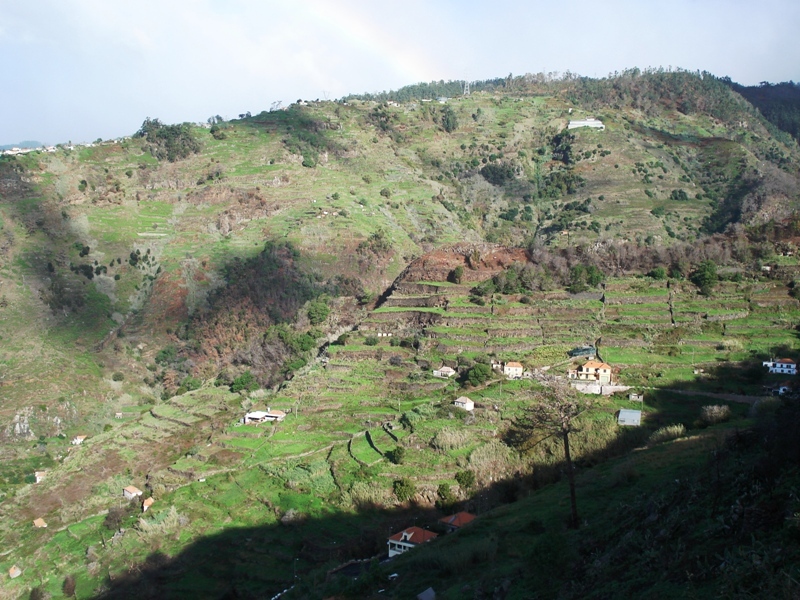 A unique landscape comprised by small settlements and plantations. 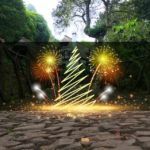 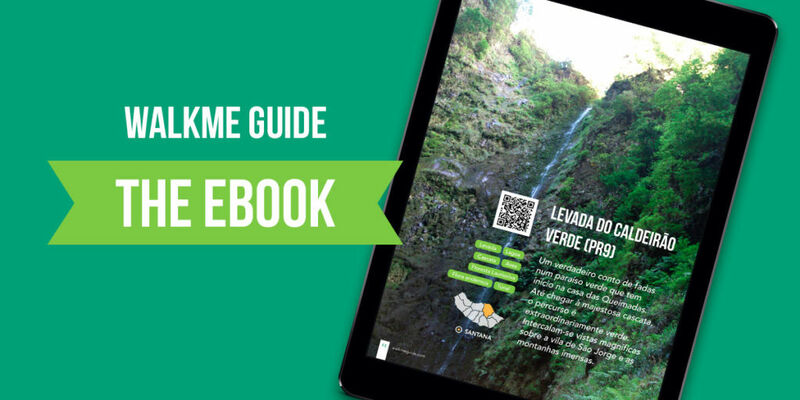 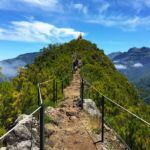 Moreover, this path allows you to discover the cultures and traditions of Madeira, as you can see here and there some farmland carefully crafted by their owners. 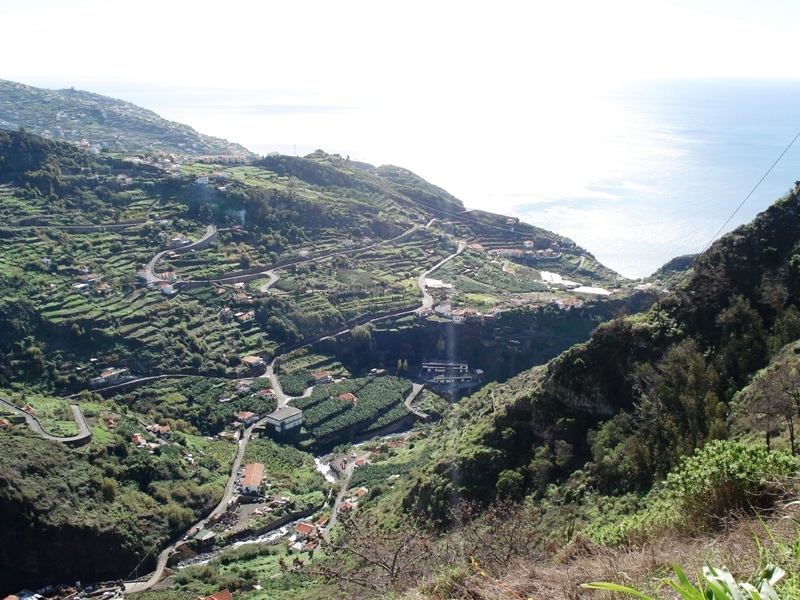 The fruits and vegetables adorn the surroundings with its fresh and characteristic aroma. 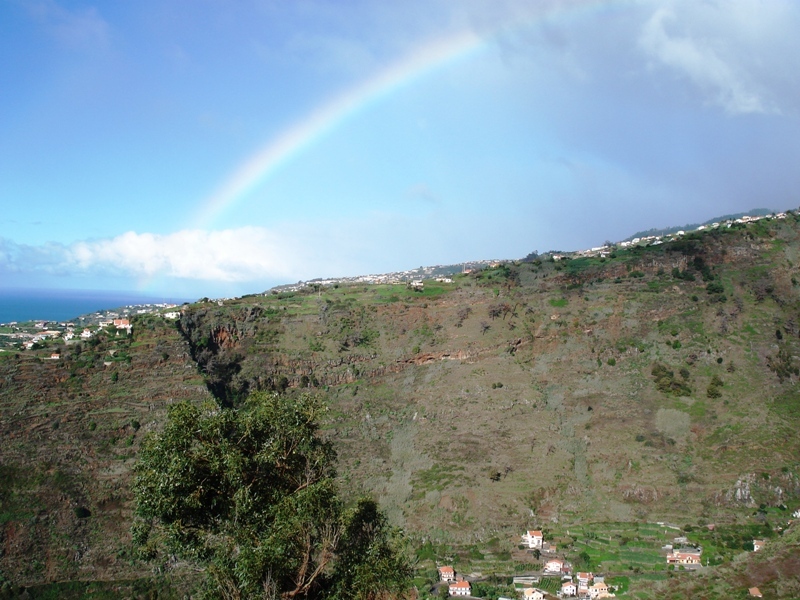 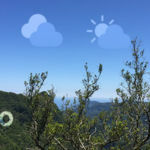 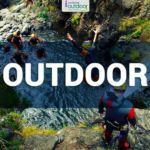 The waterfalls, endemic fauna and some flora complement this course, as well as the Levada which accompanies hikers side by side, guiding them through the discovery of nature and traditions of this wonderful island.